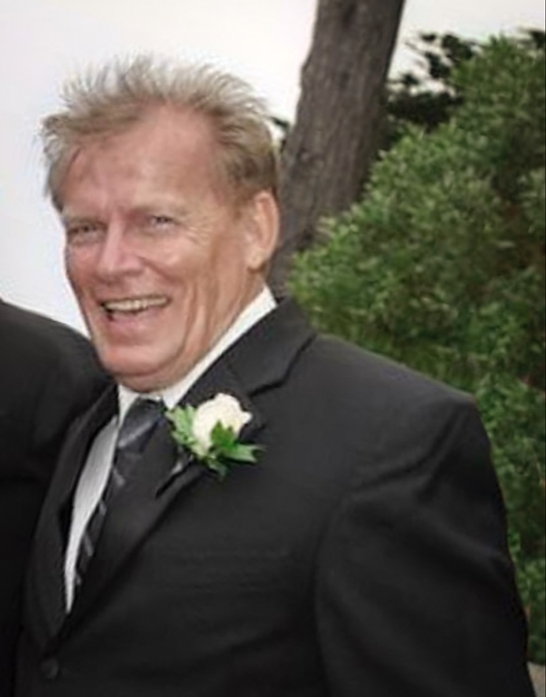 Timothy G. Lawlor, 67, Davenport, Iowa, passed away Sunday, February 3, 2019 at the University of Iowa Hospital. He will be remembered with a Memorial Service on Saturday, February 16 at 11:00 a.m. at Holy Family Catholic Church in Davenport with burial at St. Patrick’s Cemetery in Big Rock. Halligan-McCabe-DeVries Funeral Home assisted the family. Tim had several lifelong illnesses but was always an example of courage and had a positive attitude toward life. His passion was reading and writing but especially for poetry. His poetry was displayed at several bookstores and he enjoyed writing poetry for family gatherings. Tim loved playing golf and watching Iowa football games as well as playing the piano. In the past, Tim worked at Milestones at St. Ambrose University and was a manager of Jack and Jill in Ridgeview. He was a good speaker and was lead chairperson for several community support groups. He received his Associate of Arts degree from Scott Community College with a major in English. He also attended English classes at Marycrest College and received a Fiction Writing Award from the head of the English Department. Tim will be missed by his son, Bradley (Rachel) Lawlor of St. Joseph, MO. He is survived by his siblings, Sue (Tom) Rosella of Phoenix, AZ; Sheila Lawlor of Parker, CO; Mary (John) Blyth of Des Moines, Iowa; Jim Lawlor of La Jolla, CA, Theresa (Robert) White of Eldridge, Iowa; Kathleen Lawlor of Chicago, IL; Lori (Leo) Wertish Hernandez of Miramar, FL. Tim was preceded in death by his brother, Stephen Lawlor, mother, Lucille Lawlor Wertish, and his father, Robert J. Lawlor. Donations can be made in his honor to the American Cancer Society.